The first round of HTC One X reviews are in, and most are now referring to this device as the “King of Android.” While that can normally be said every other month when it comes to this platform, it has actually been months since the Galaxy Nexus was released and no other phone has really been able to match it in an overall package. The One X may have blown it away. Most who have handled the device for any amount of time are calling this screen the best they have ever seen on a mobile device, with amazing viewing angles and some of the most natural and realistic colors around. As a 4.7″ Super LCD2 display with 312ppi, that makes sense. On the battery front, most are noticing favorable charges even with a quad-core Tegra 3 processor tucked inside. Now, it’s not LTE if it has the T3 inside, so there is one trade-off. Speaking of Tegra 3, for sheer processing power, no other processor can match this. With that said, the Snapdragon S4 is actually outperforming it in a number of benchmarks and will be used in the AT&T version since it works with LTE already. The camera, which HTC has been bragging about, received decent marks. It’s better than the one on the Galaxy Nexus, but definitely not the best on the planet for a smartphone. 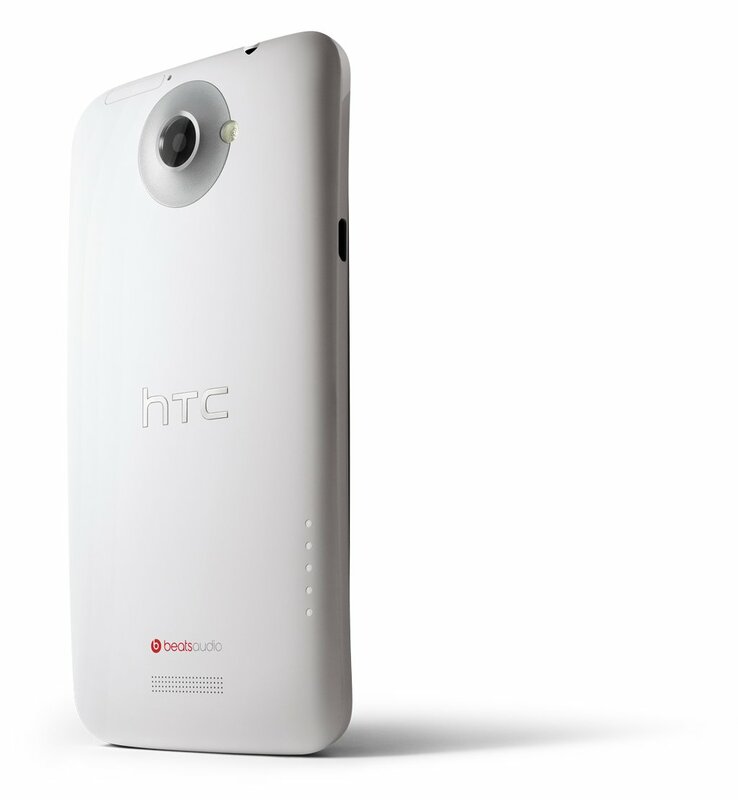 In fact, the HTC Amaze 4G tops this one. HTC’s new ImageSense technology appears to be a major winner though, adding to the overall camera and video recording experiences in a good way. Overall though, most that reviewed this are blown away by the total package. A beautiful design, with raw power, toned down Sense UI, amazing display, and above average camera, have made this the phone to have for Android enthusiasts. Too bad it’s not coming anywhere near Verizon. Rumors are swirling about that we may see something similar on Big Red this year, but again, “this year” could mean in 8 months when AT&T, Sprint and worldwide customers will have had it for months. I should have the phone by the end of the week and will do a full review of our own then. In the mean time, check out some of the videos of the device from around the web after the break.